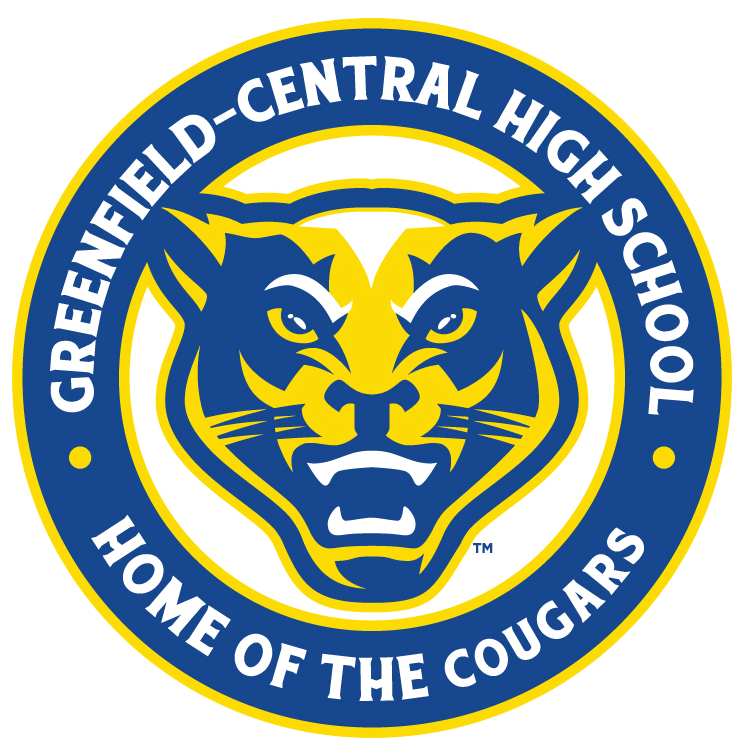 In their only action of the week the Greenfield-Central Cougars picked up a big road win again the Franklin County Wildcats on their senior night, 58-38. It was a great team defensive effort by everyone throughout the entire game. On the offensive end, it was a very balanced scoring attack led by Jake Cochran who finished with 16 points. 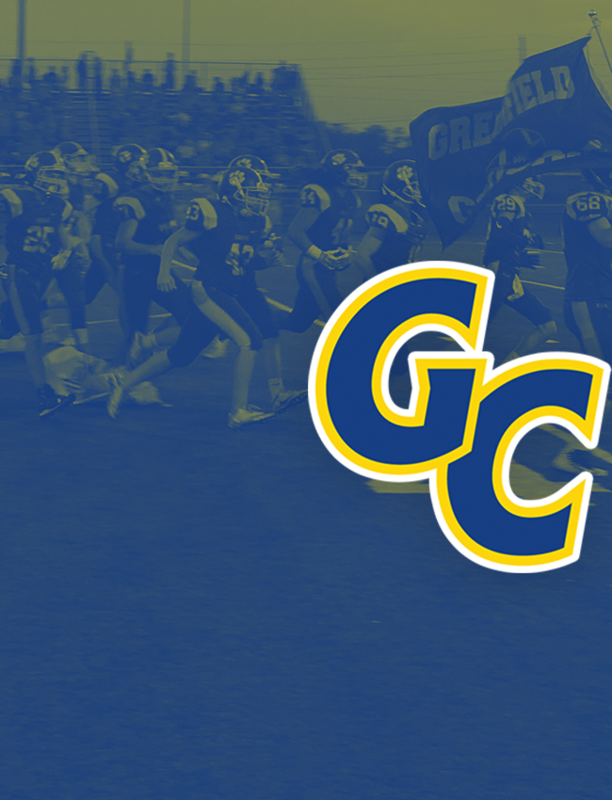 Other scorers for G-C were Chris O’Connor with 8 points, Gavin Rose and Sam Hunt with 7 points each, Brady Mundell with 6 points, Caleb Mundell and Caleb McIntire with 5 points each, and Brock Wheeler and Jackson Findley each finished with 2 points. 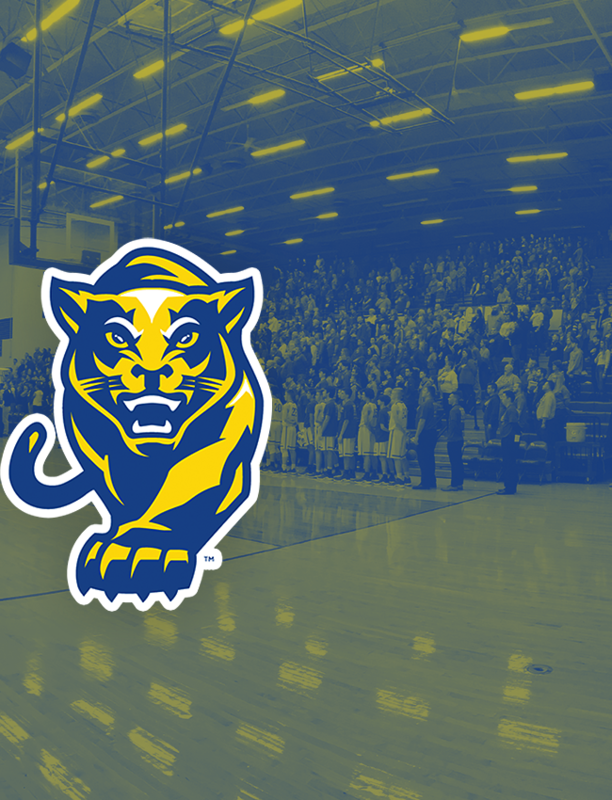 The Cougars are in action again when they take the floor against the Roncalli Rebels next Tuesday February 12 at Roncalli. 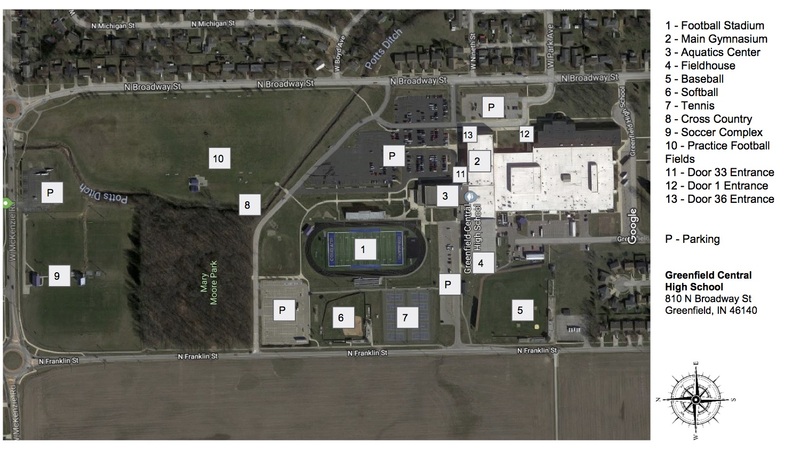 JV will tip off at 6 p.m. Go Cougars!